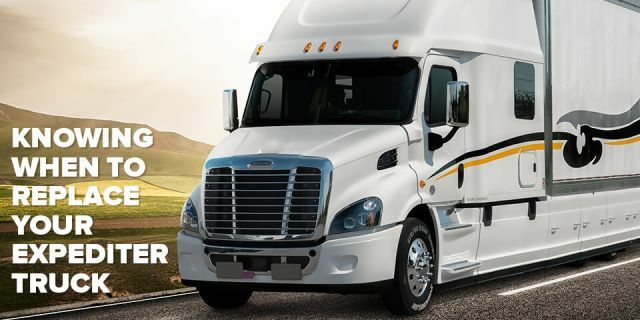 When you invest six figures in a new expediter truck, you don’t want any regrets. That's especially the case when spec'ing a custom sleeper for your truck where your goal is to balance comfort and cost. After all, your truck is your home away from home, so comfort is essential. But your truck is also a tool to generate revenue for your business. And the more you pay to accommodate amenities you might want, the less profit you get to keep. 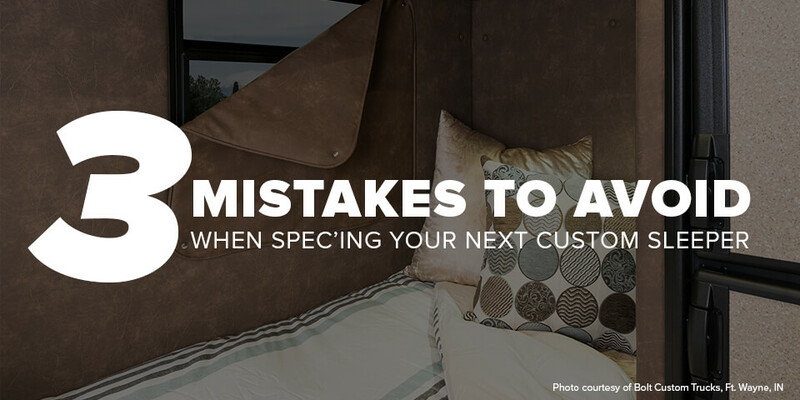 So, how can you ensure your next custom sleeper strikes the right balance between comfort and cost and reduces your risk of regret? 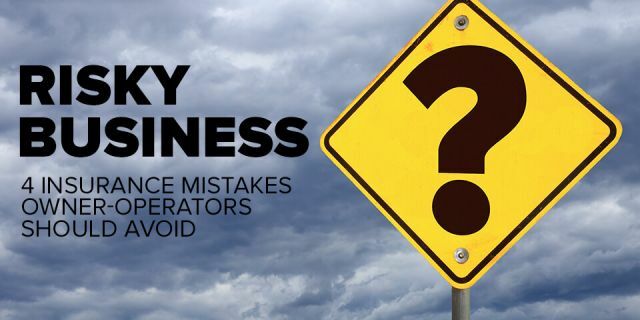 Avoid making these three mistakes. Mistake #1: Not thinking through all aspects of your design upfront. But now your truck is so far along in the build process that to make changes would significantly increase the cost and might delay delivery. 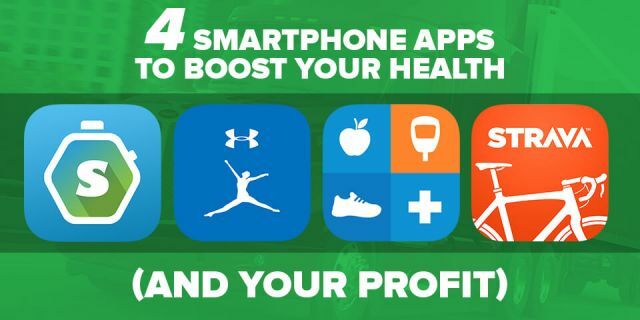 How do you ensure you cover all your bases up front? 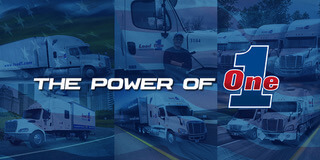 What would you say were the “must-haves” for your sleeper when you ordered your truck—and why? What options did you wish you had ordered for your sleeper that you’ll definitely put in your next truck? Is there anything we haven’t discussed that you think I should keep in mind as we spec our sleeper? Mistake #2: Cutting corners upfront, paying more later. Bonnie Fielding, sales manager with Bolt Custom Trucks and Manufacturing, shares an example of a common mistake she has seen. The customer wants a 120-inch sleeper with a bathroom but, to stick within a specific budget, they'll cut corners by going with a smaller generator. After all, the sleeper isn't equipped with all the amenities right now that would require a larger generator. But then things change. "They'll come back six months or a year later and say, ‘You know what? I want to add the cooktop and maybe slap on a microwave or a convection microwave," says Fielding. "They already have the air conditioner, and now they're adding two other components that require more power. So they need a larger generator which was only a couple thousand dollars more up front. Now they have a generator they don't want and will need to pay about $13,000 on a new generator." In other words, the $2,000 to $3,000 upgrade cost for the larger generator on the front end would have saved them about 5 to 6 times after the fact. “Cutting corners for just a couple of thousand dollars isn’t going to change your payment much, so don't cut back on the important stuff you think you might need down the road,” says Fielding. Is there at least a remote possibility that I would want to upgrade down the road? What is the upgrade cost now vs. what it would cost me later? Why would I want to make that upgrade? Do these reasons present a compelling case to invest in the upgrade now vs. later? This way, you’ve thought through your options when you can still make upgrades at their lowest possible cost. Brian Callan, president of Bolt, says that another common mistake is when a customer wants to build a truck to the specific preferences of one driver without thinking about how that would impact the truck’s marketability and resale value later. 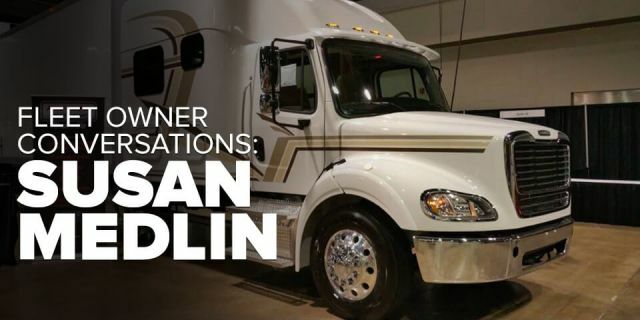 “If the customer is an owner-operator or fleet owner with a request that's very specific to one set of drivers, then when they now try to sell that truck or offer it to the next set of drivers, that specific request may not be as desirable for the new drivers,” says Callan. For example, when should you add a shower/toilet combination? That depends on the sleeper size. “If you put in a 100-inch sleeper, a shower/toilet combo gives you very little wardrobe storage to hang clothes up. So, the next set of drivers that you put in that truck may say, ‘You know what? I don't ever use the bathroom. I'd rather have that as a wardrobe cabinet and have more storage,” says Callan. What size sleeper would be more appropriate for the shower/toilet combo? The challenge occurs when you deviate from those norms. “If somebody has their trucks set up in a way that’s desirable for them but not for the majority of people, that doesn’t mean they’re right or wrong. It’s their truck. But if they want to maximize the lifetime value of that truck, then they should be thinking of the next owner, the next driver of that truck,” says Callan. Is there anything in my sleeper spec that deviates from the market norms—that could negatively impact resale value? What specs would help expand my resale options without breaking the bank upfront? If I invest the money in including those upgrades, about how much more marketable or valuable will my truck be? In other words, is it really worth it? Be clear about what you want in a custom sleeper. Research your options while keeping comfort, upfront cost, and long-term resale value in mind. Seek advice from other expediters and learn from their mistakes—to save yourself the money and headaches with your own purchase.